Don’t take our word for it! Below are some testimonials from some very happy farmers! 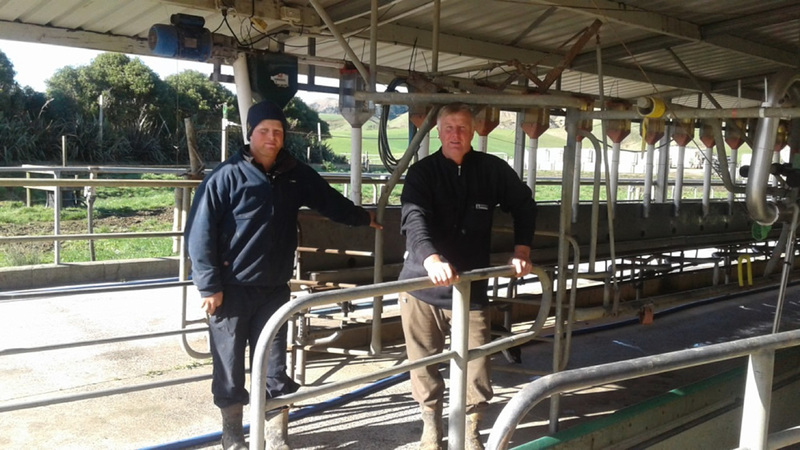 “Using the Tracesure mineral bolus made our life a whole lot easier” says Te Uku farmer Grant Dickey. Our farm consultant recommended we get some iodine into our cows but we weren’t sure how we could do that as we couldn’t readily find a suitable product. 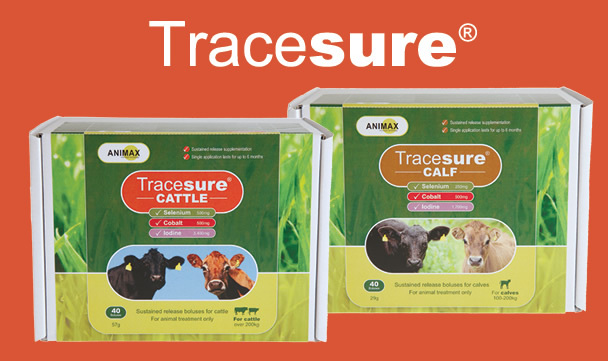 We saw the Tracesure mineral bolus that offered a 5-6 month slow release of selenium, cobalt and iodine so we thought – let’s give it a go - what do we have to lose? “We wouldn’t be without them now” is the final word in unison!